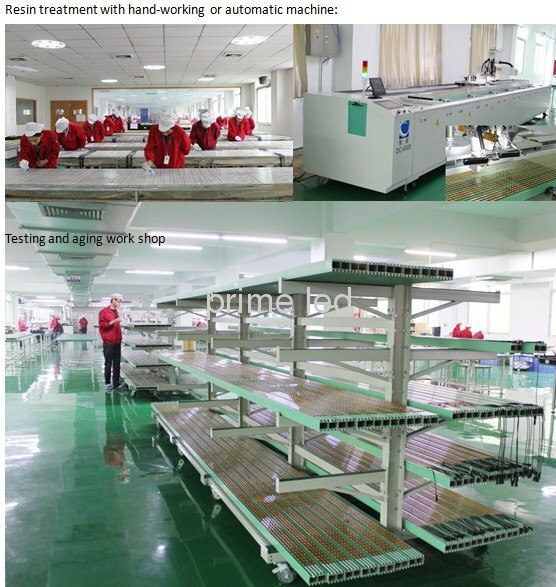 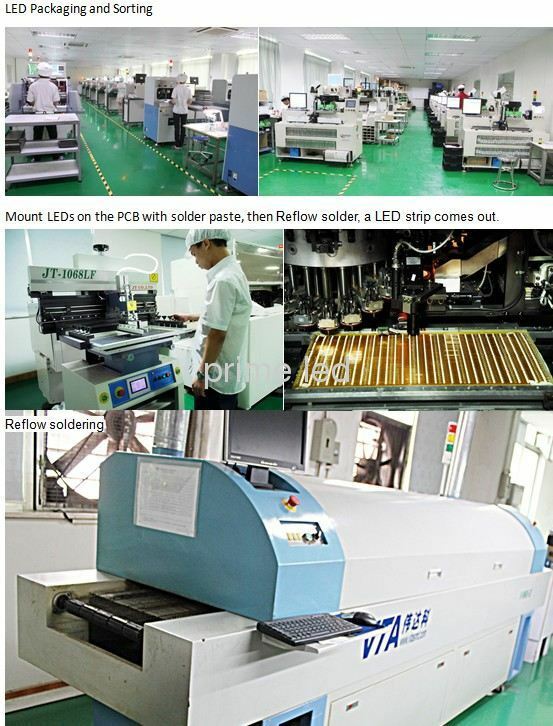 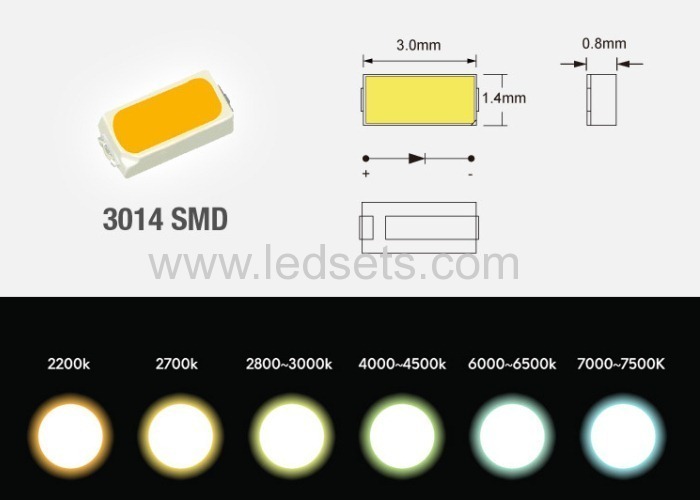 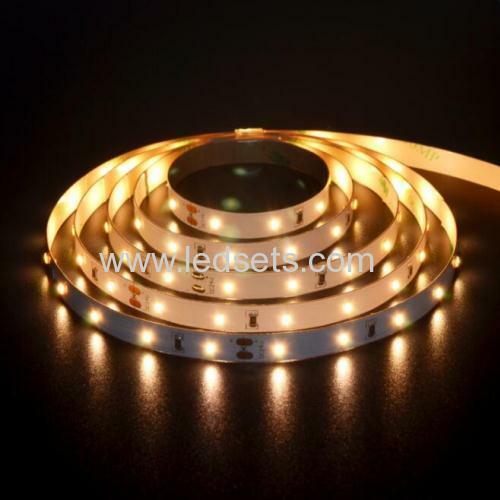 3014LEDs with 10-12LM each, have more output over 3528LEDs, 6-7LM, as well as small size, SMD 3014 White LED strip lights 12V white PCB 60 70 120LEDs per meter are welcomed very much, due to reasonable prices and high quality. 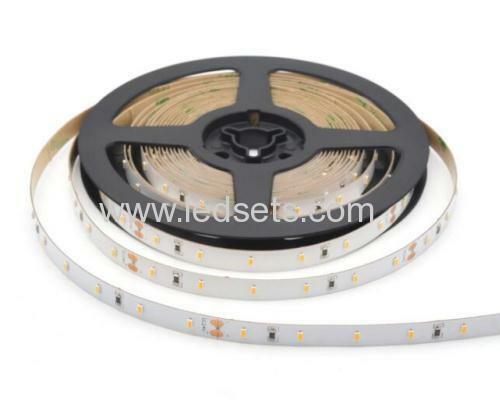 they comes with 3014SMD, 60/70/120LEDs/M, 12/24V input, 10-10LM per SMD, as well as slim and flexible PCB, which is terrific for decoration and DIY use. 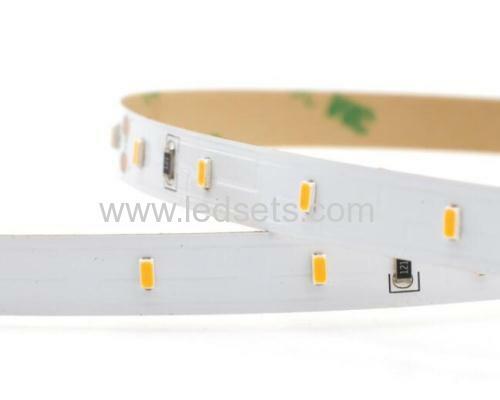 How Does led strip lights come out?